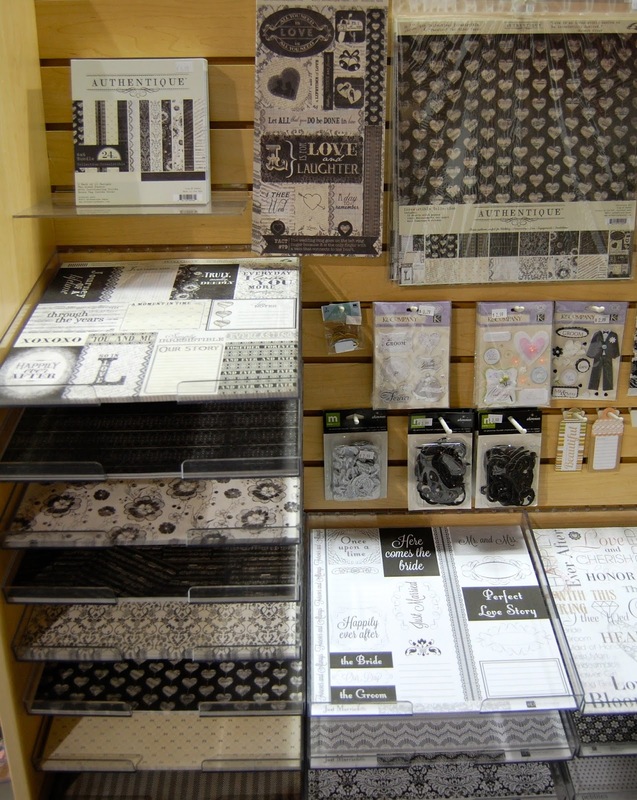 SCRAPBOOK GENERATION: New goodies at SG! The new items shown are available in our Springfield store. 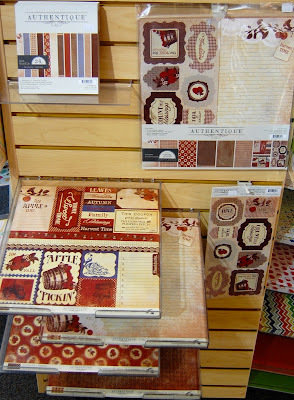 New Tim Holtz Distress Glitter by Ranger -- all 24 colors! 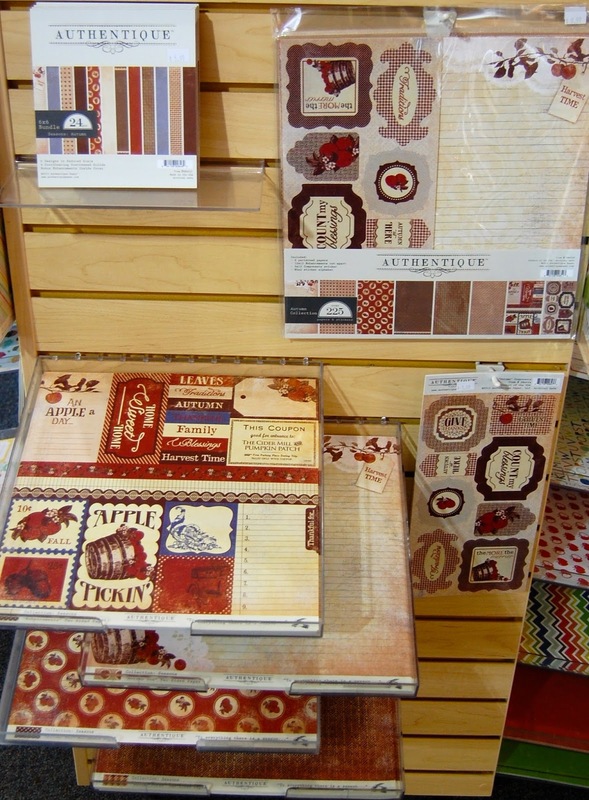 Irresistible by Authentique -- great for weddings and love themes.